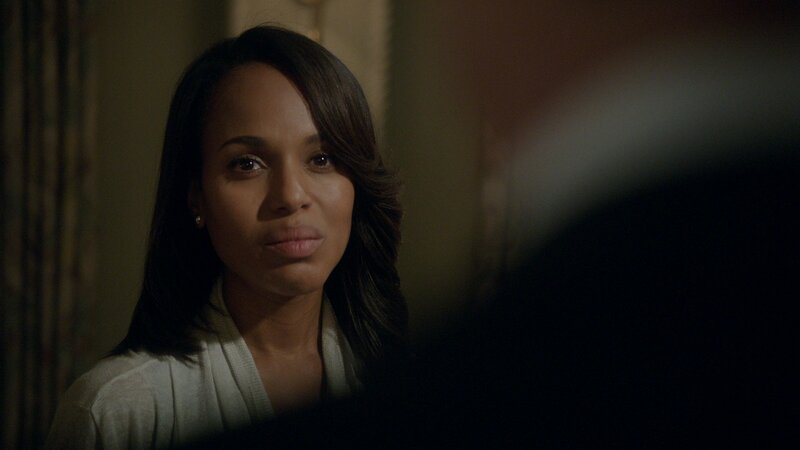 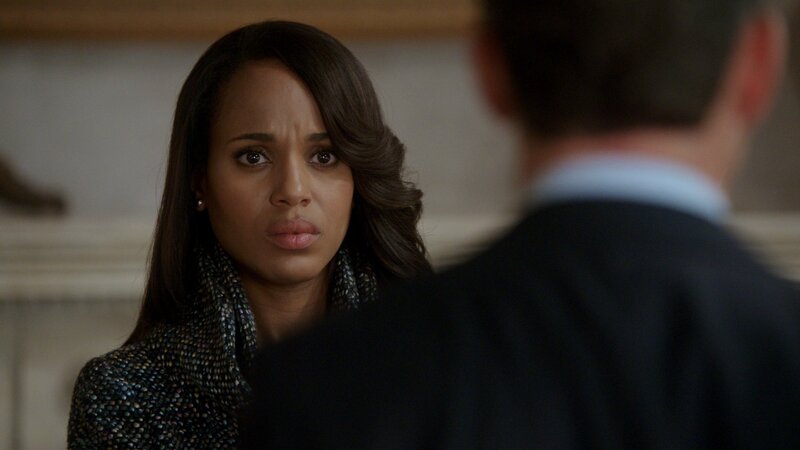 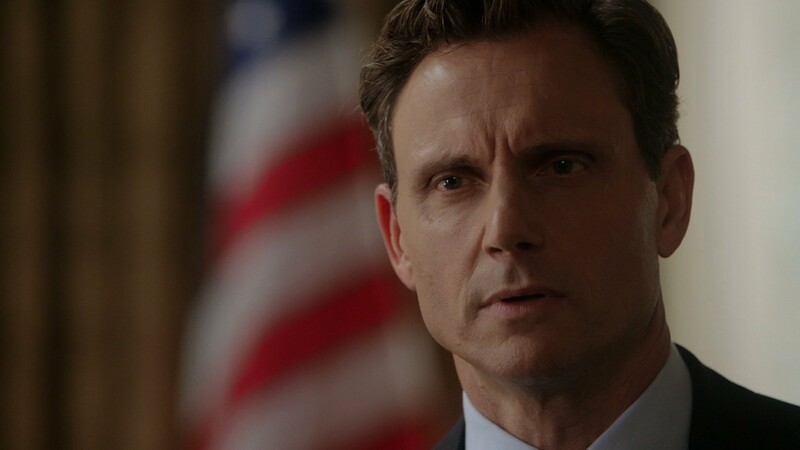 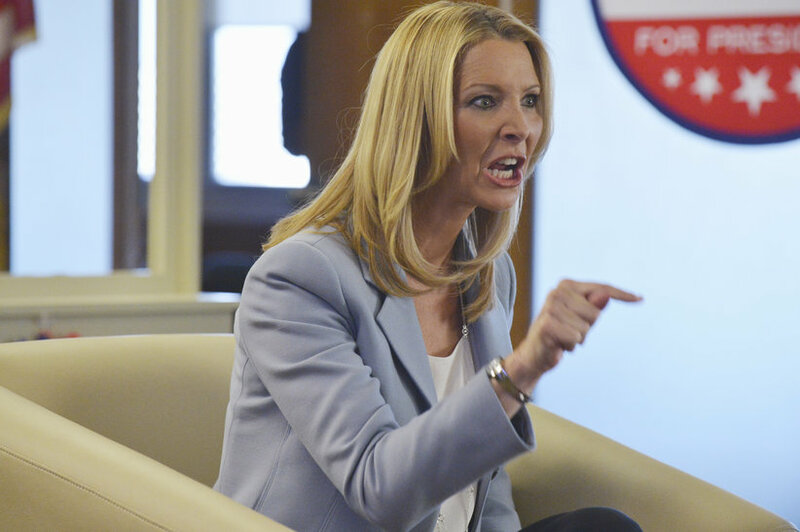 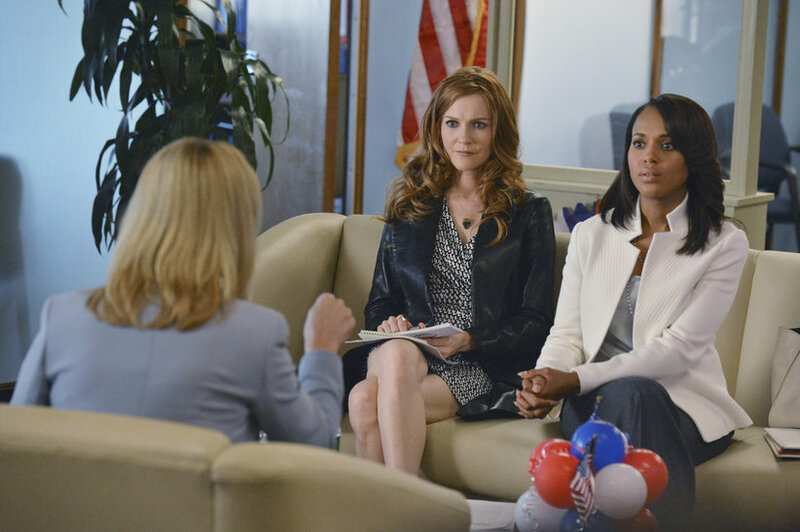 306: “Icarus” – Olivia must make a very important decision that will affect all of her relationships in the White House, and Harrison’s allegiance to the Gladiators is tested. 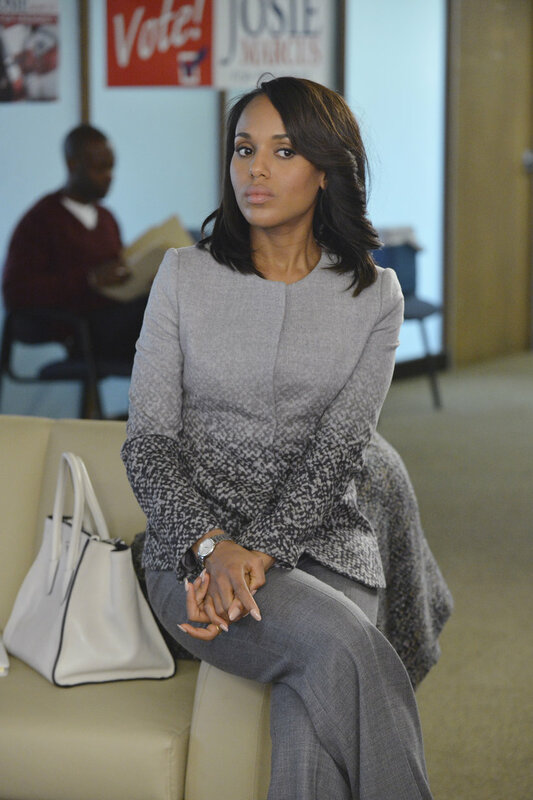 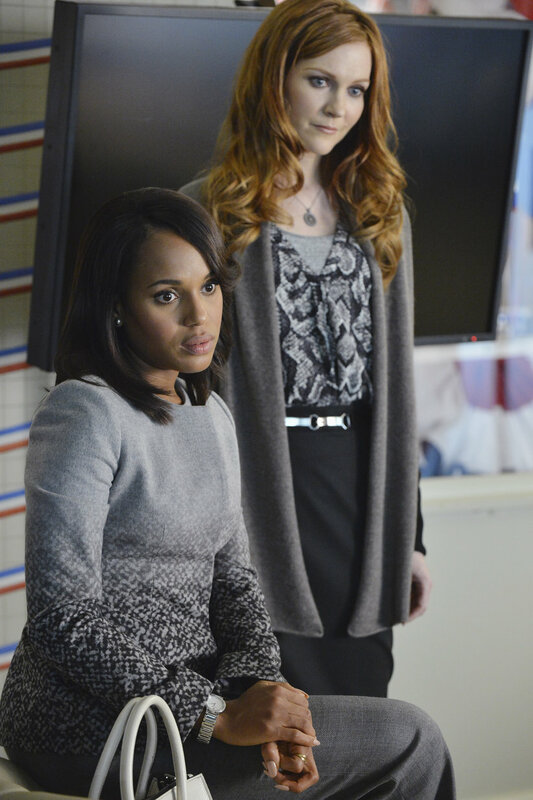 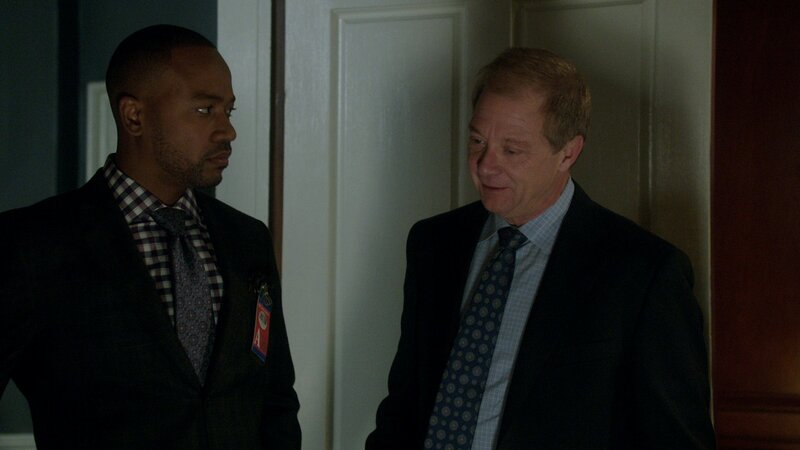 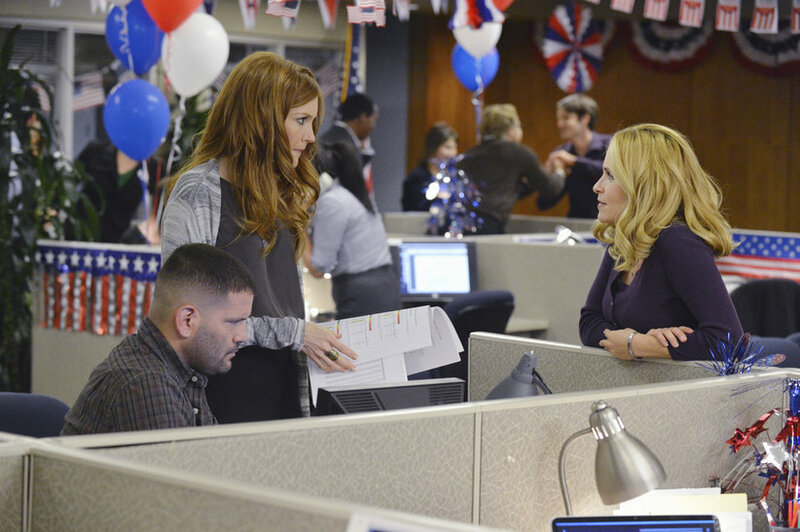 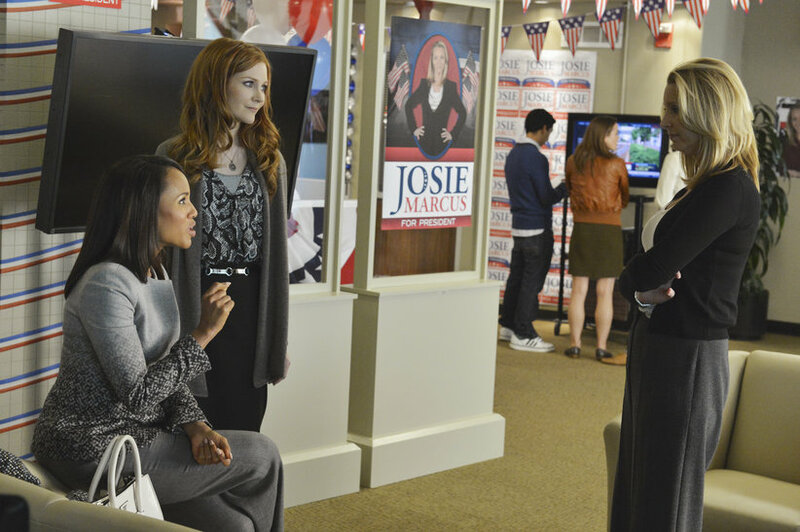 Meanwhile, the team continues to prep Josie Marcus while Cyrus and Mellie plot against her, on ABC’s “Scandal,” THURSDAY, NOVEMBER 7 (10:00-11:00 p.m., ET) on the ABC Television Network. 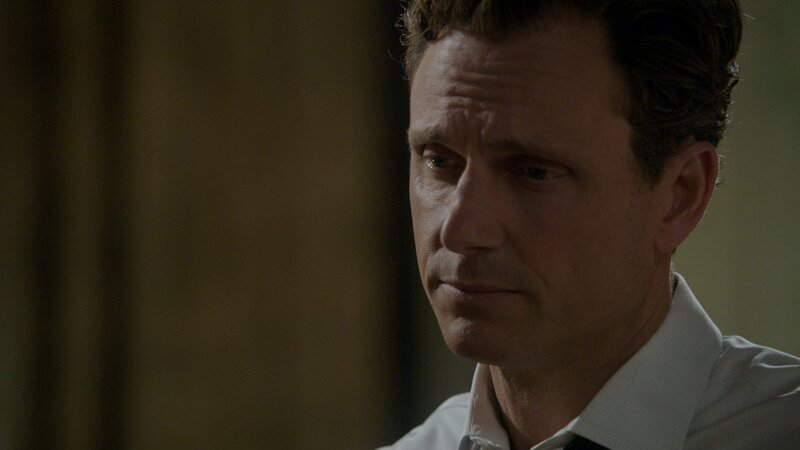 “Icarus” was written by Peter Noah and directed by Julie Anne Robinson.